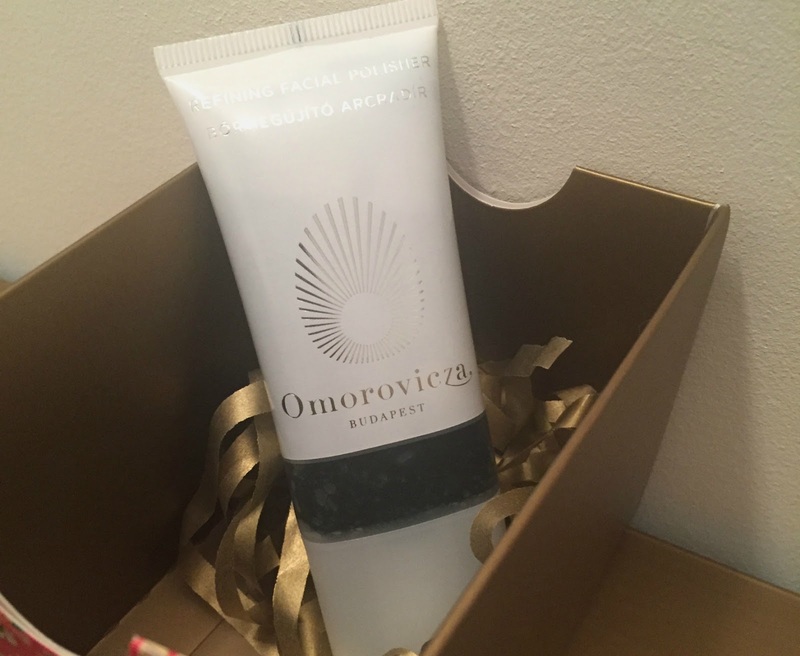 Today on Saturday the 19th we've got a tube of Facial Refining Polisher from Hungarian skincare brand Omorovicza. Containing natural pumice, the granular exfoliator is enriched with Marine Micro Algae, Hungarian Moor Mud and Fruit Acids. I'm looking forward to having a good scrub with this. The full sized 100ml tube is £65 at Liberty.